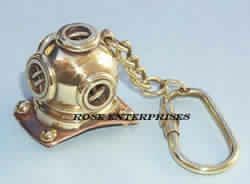 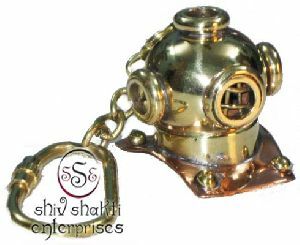 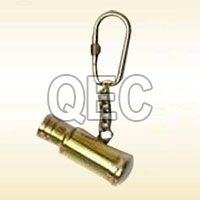 This is made by brass and copper with shiny polish diving helmet key chain. 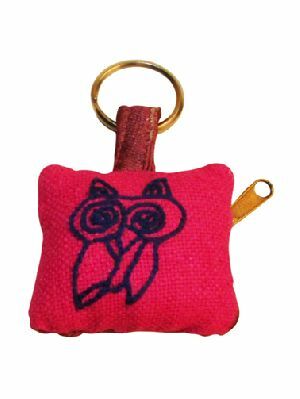 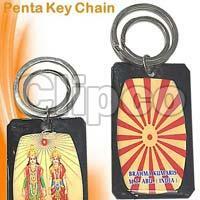 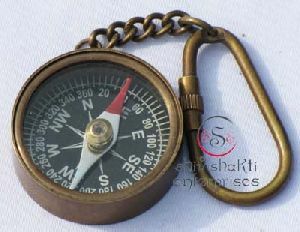 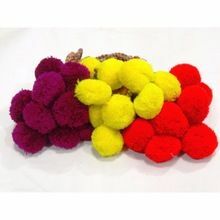 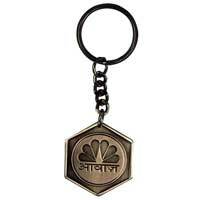 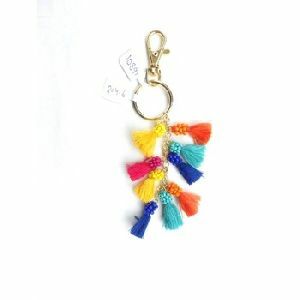 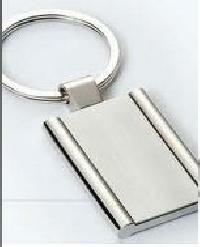 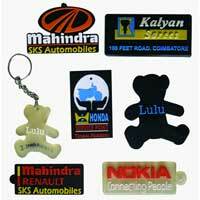 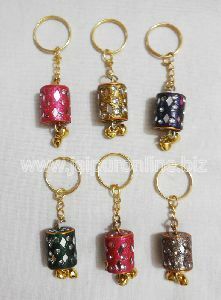 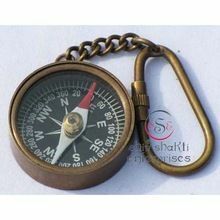 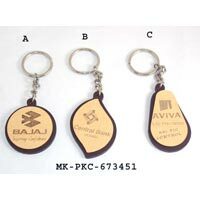 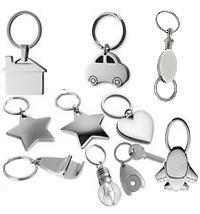 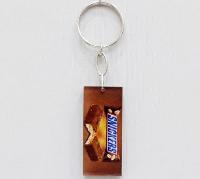 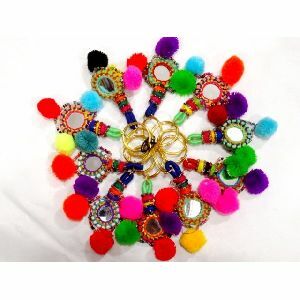 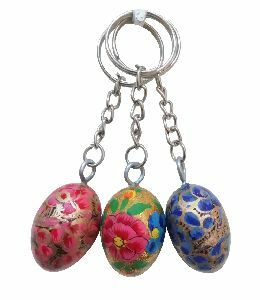 this key chain are available in various attractive shapes, sizes, colors and designs. 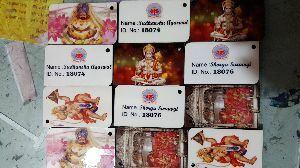 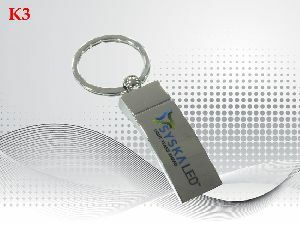 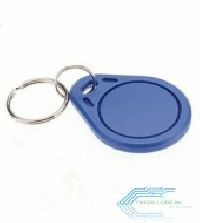 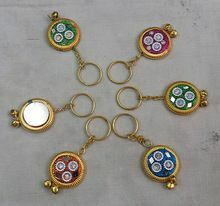 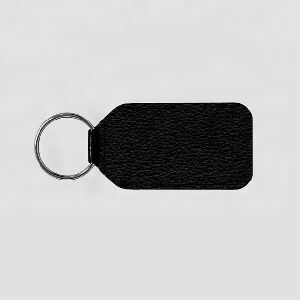 Features : Waterproof, shockproof, anti-corrosion, can be hung on channeling keychain for easy carrying, Each Keychain is printed with Unique ID Number. 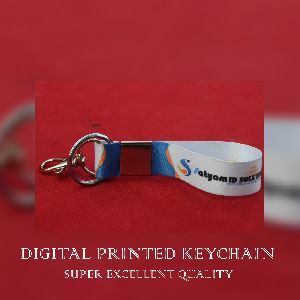 Features: Waterproof, shockproof, anti-corrosion, can be hung on channeling keychain for easy carrying, Each Keychain is printed with Unique ID Number. 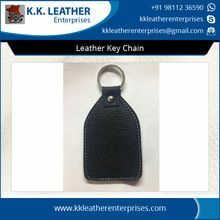 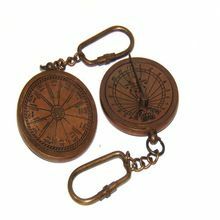 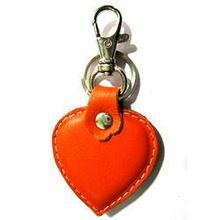 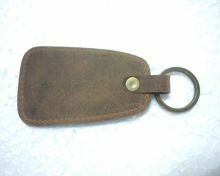 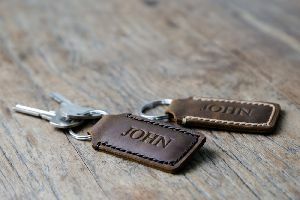 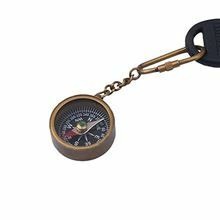 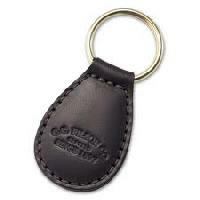 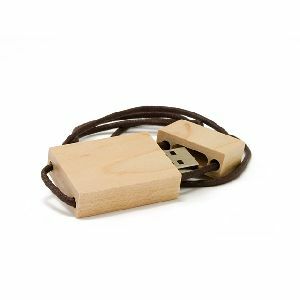 A classic-style leather key chain that can also be used as a small gift to represent any organization.